Process svchost.exe is taking up the CPU and it looks like it will run forever (in days). In my case I had a fresh install of Vista SP2. I was able to get rid of this by manually installing some of the updates. 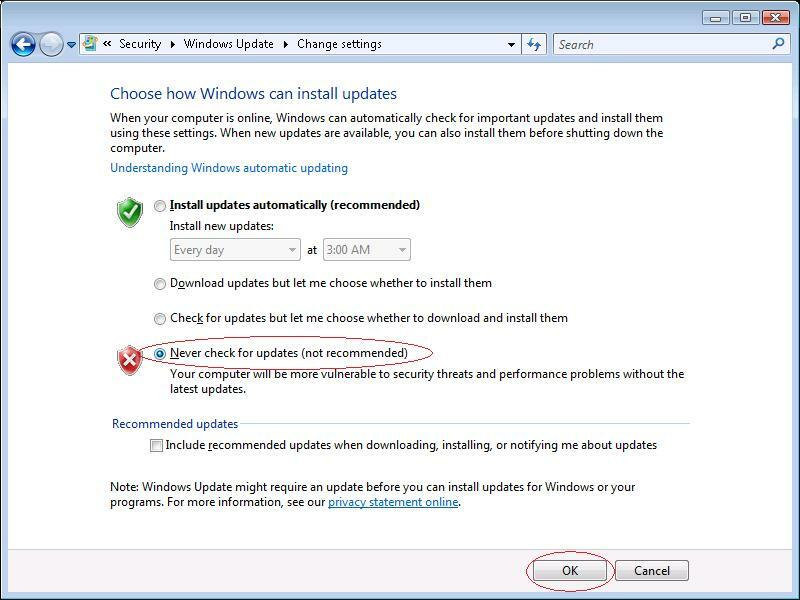 First of all disable Windows Update and restart PC, so that the svchost.exe was in sleep state (no CPU usage). 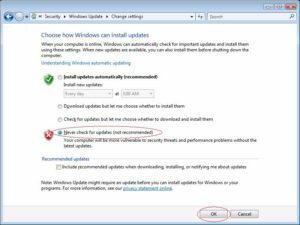 As soon as the updates are installed and the PC is restarted, you should be able to check and install all updates as usual.